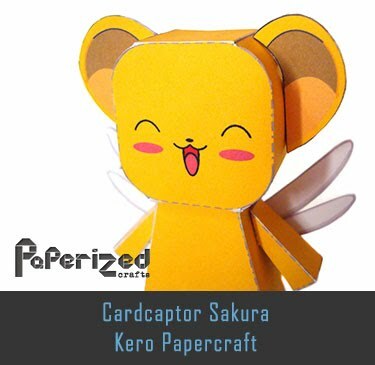 Charizard is a large, dragon-like Pokémon that differs greatly from its pre-evolved form. 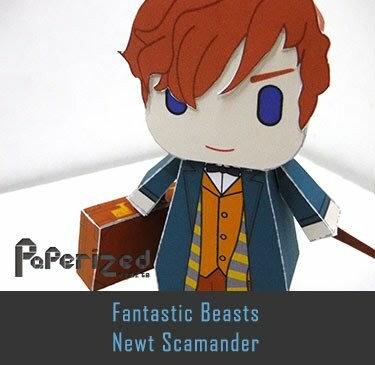 The red skin color of Charmeleon is no longer apparent, as Charizard appears to have reverted back to the orange/yellow color of Charmander. 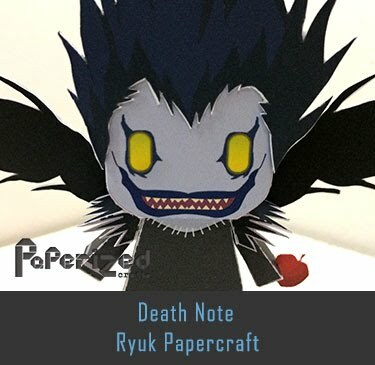 The single horn that was on the back of its head is now two, one on either side. 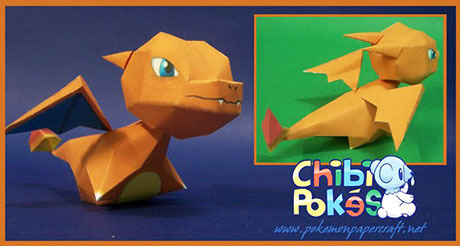 The most notable difference between Charizard and its pre-evolved forms are the large wings that have developed on its back, which gives Charizard the capability of flying. 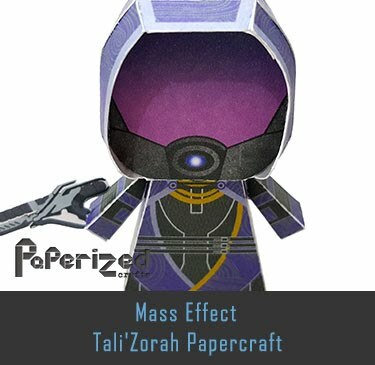 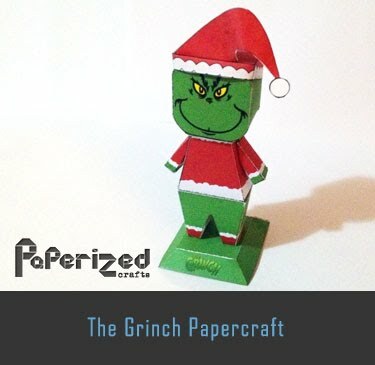 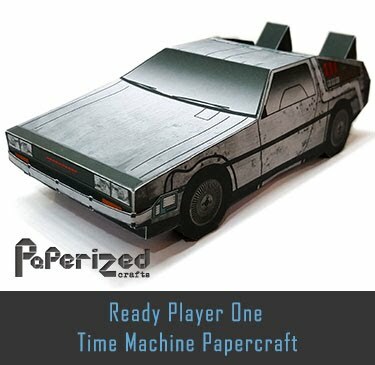 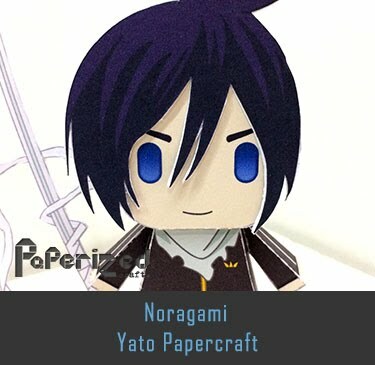 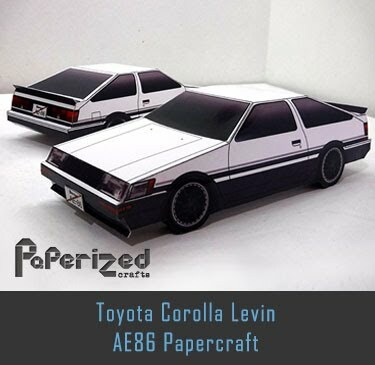 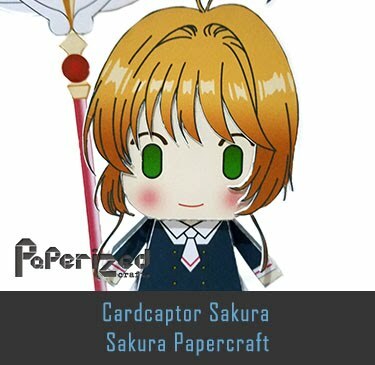 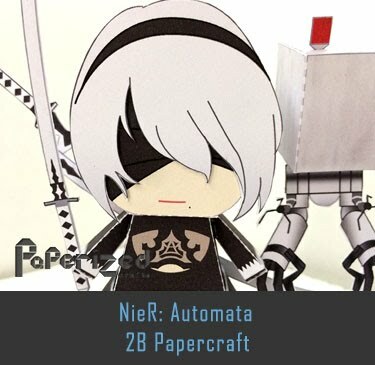 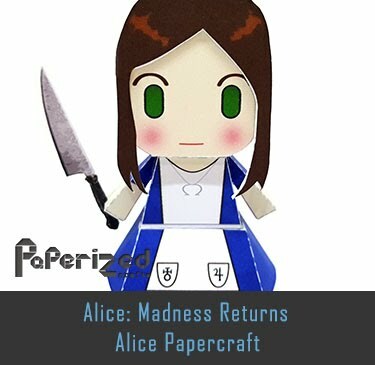 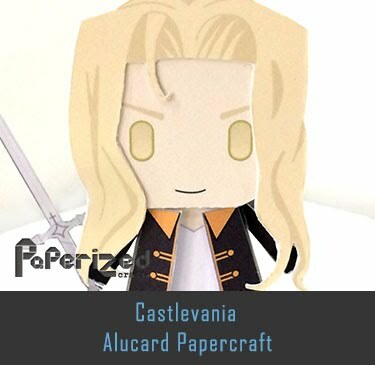 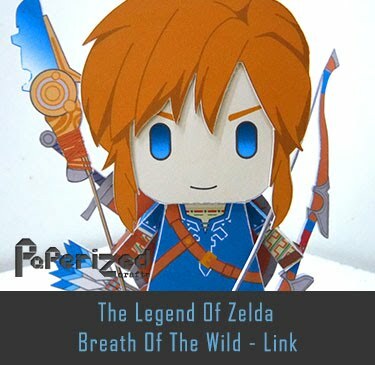 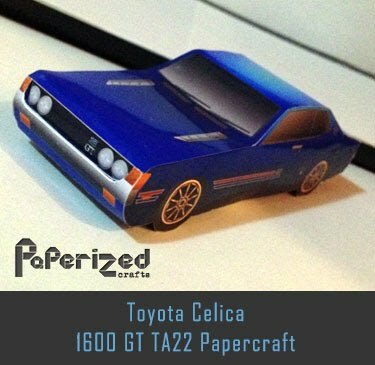 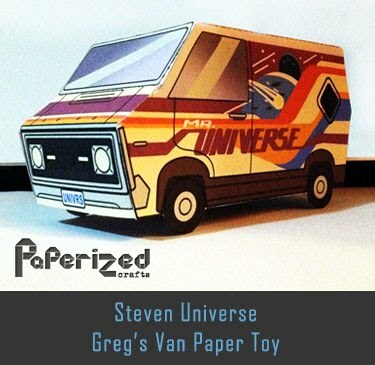 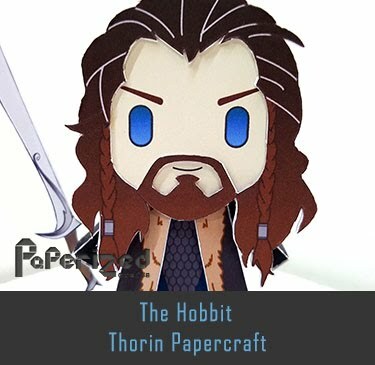 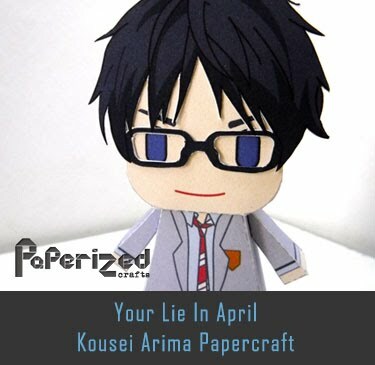 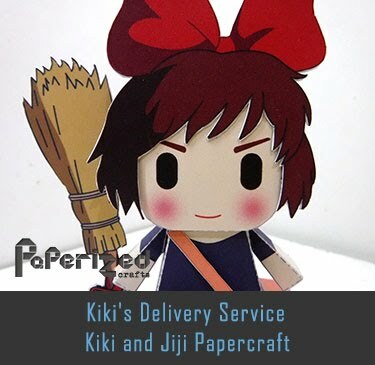 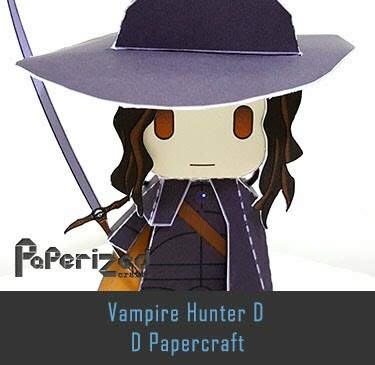 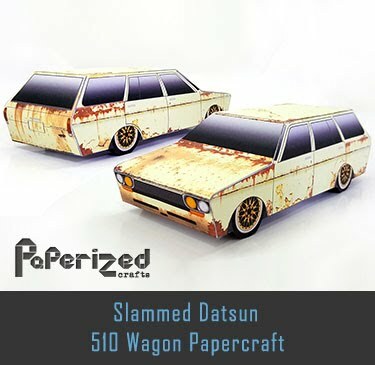 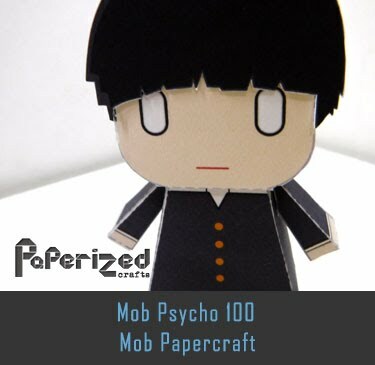 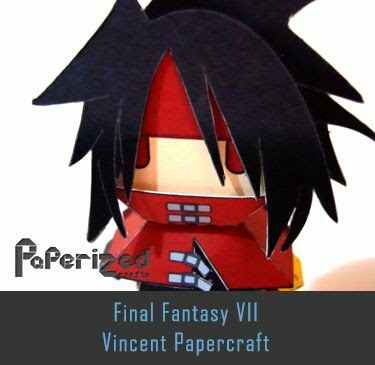 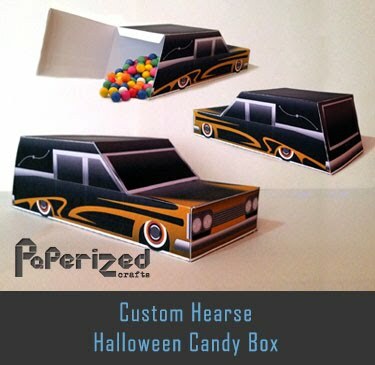 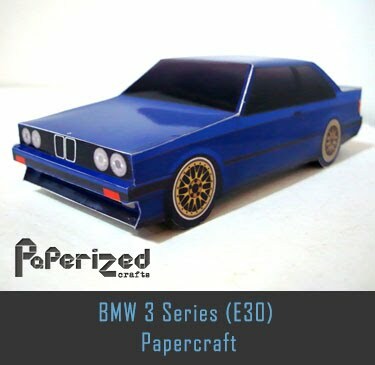 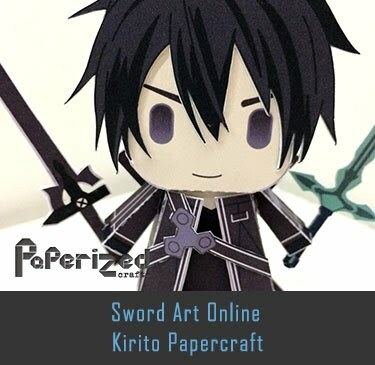 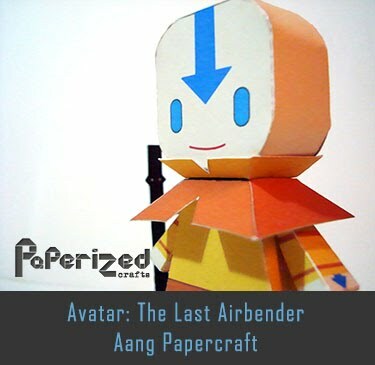 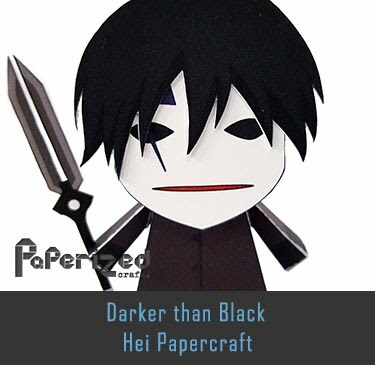 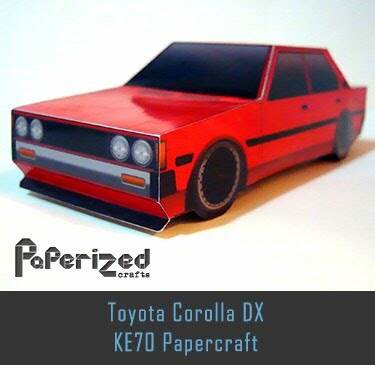 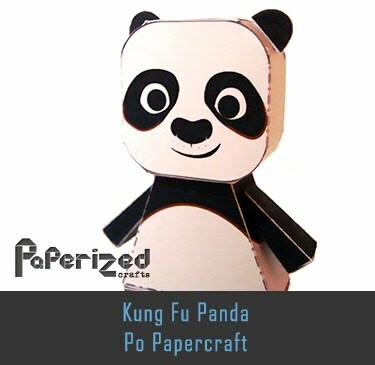 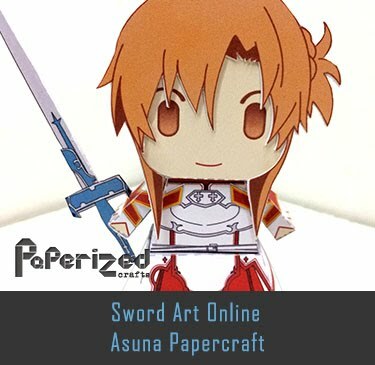 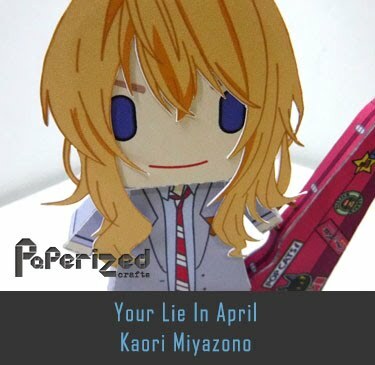 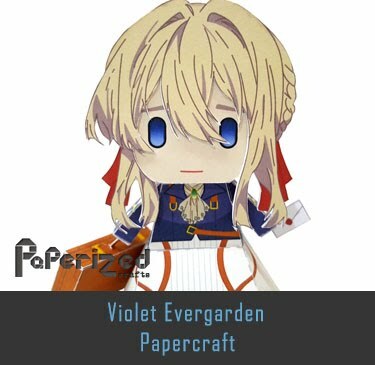 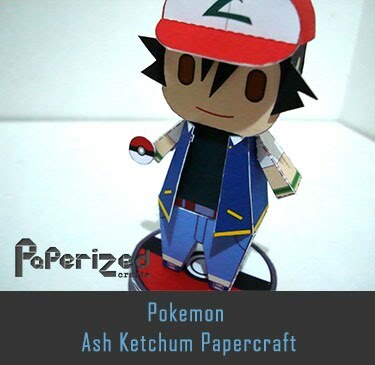 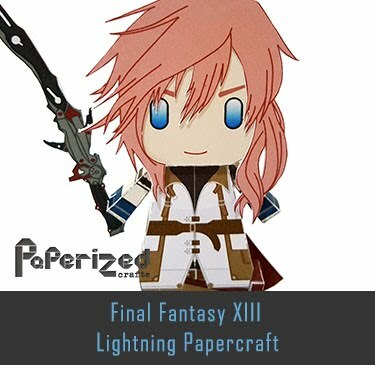 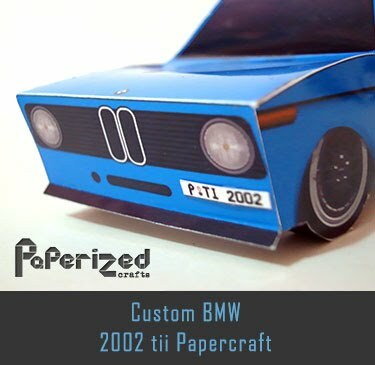 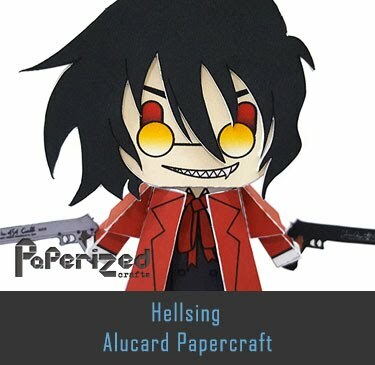 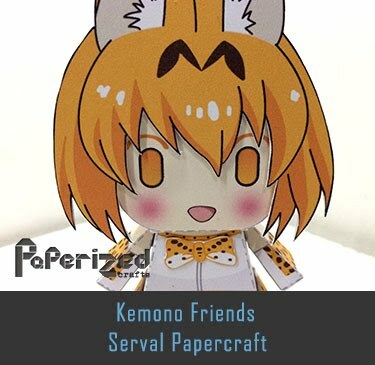 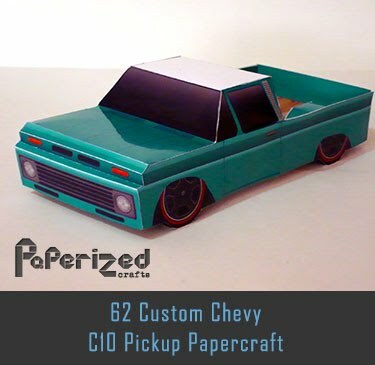 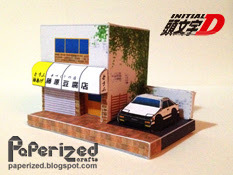 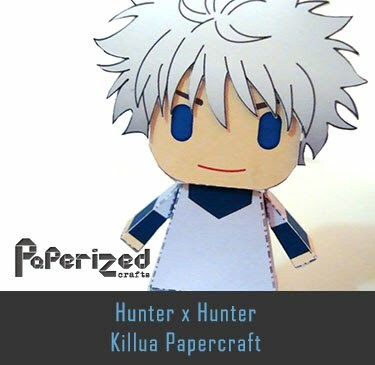 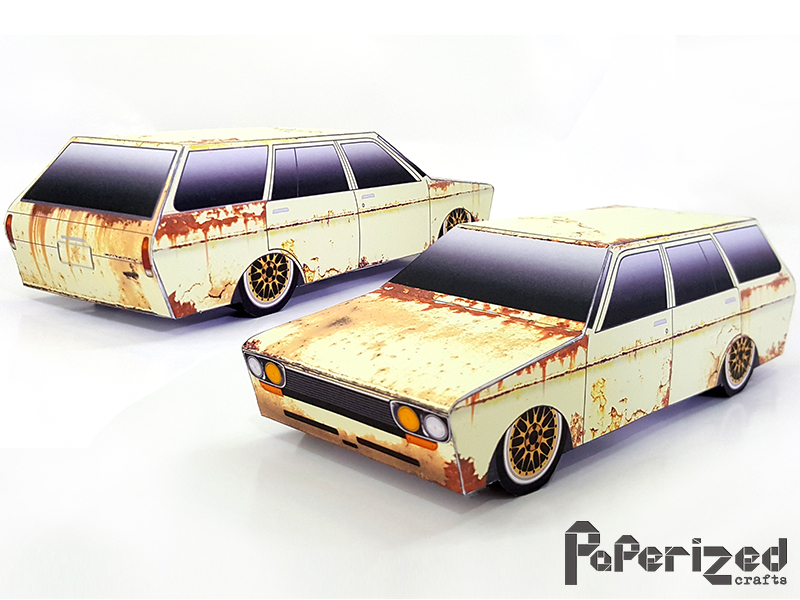 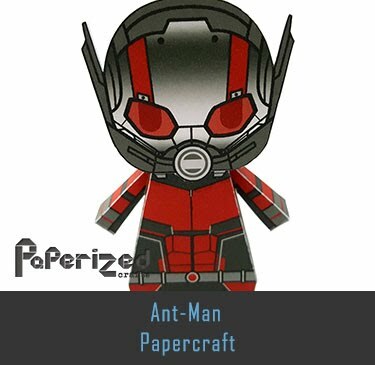 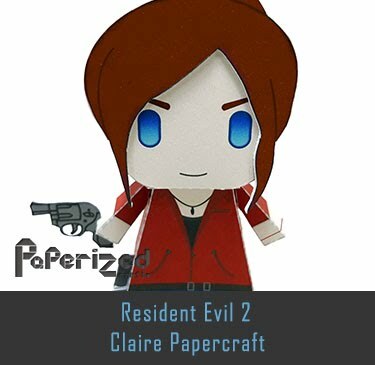 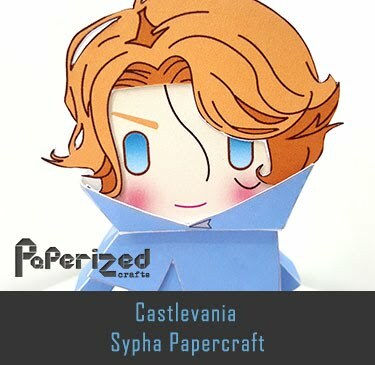 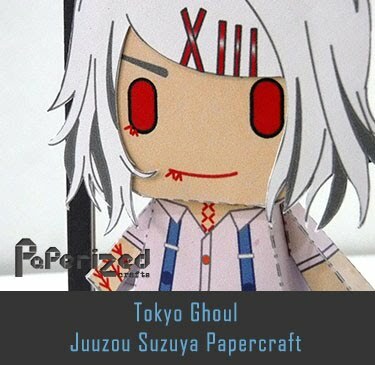 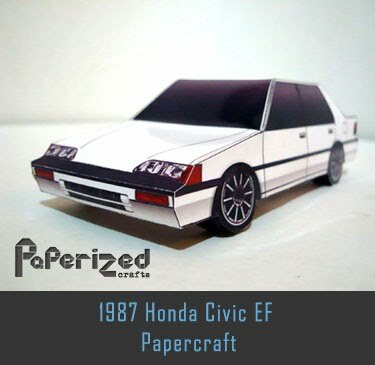 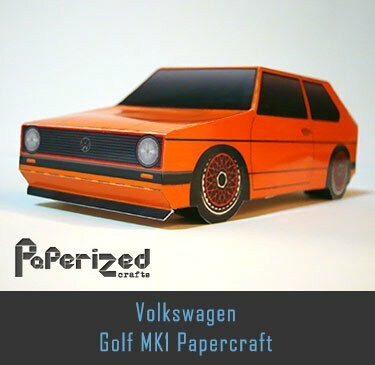 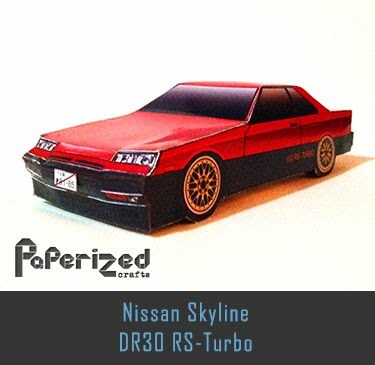 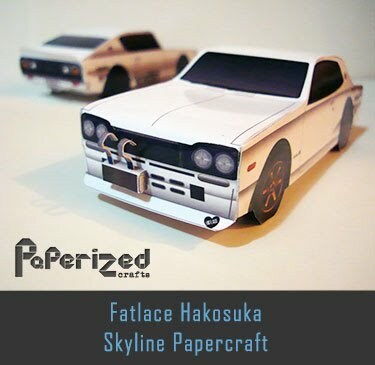 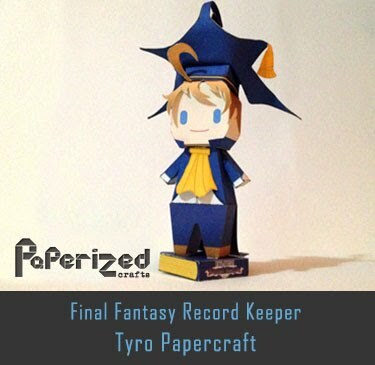 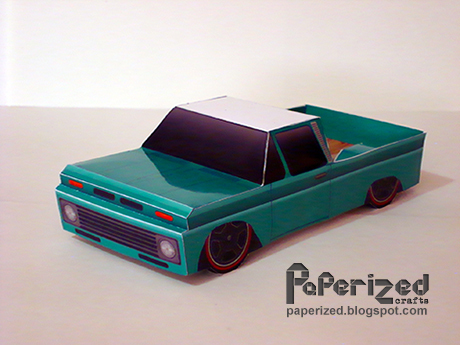 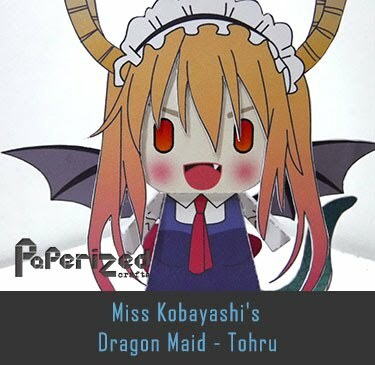 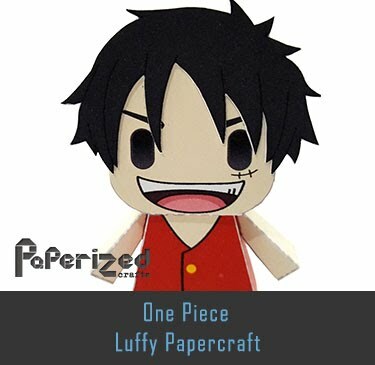 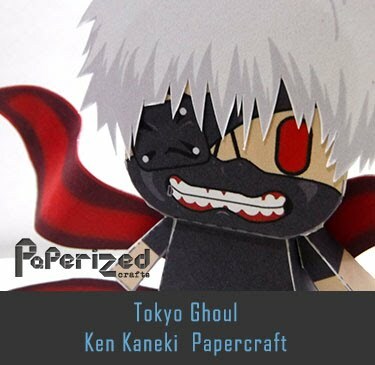 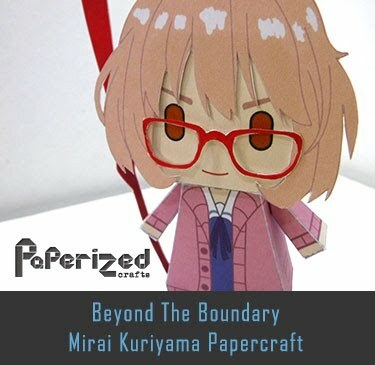 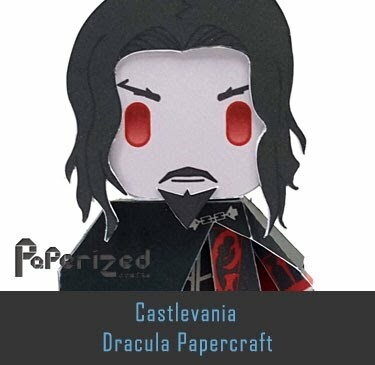 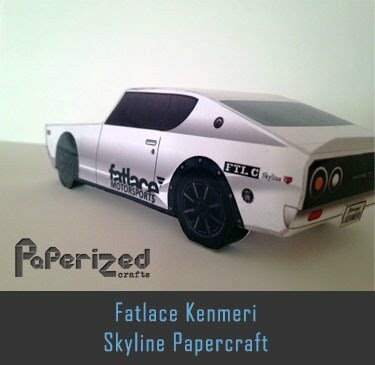 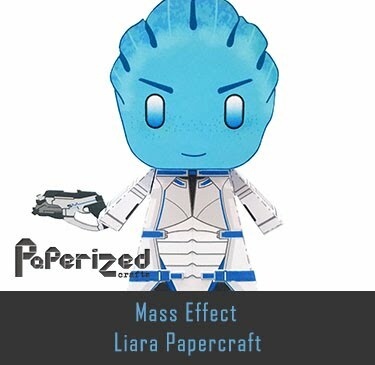 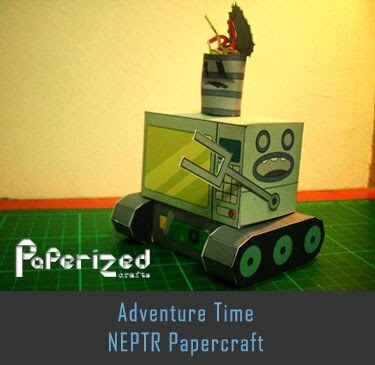 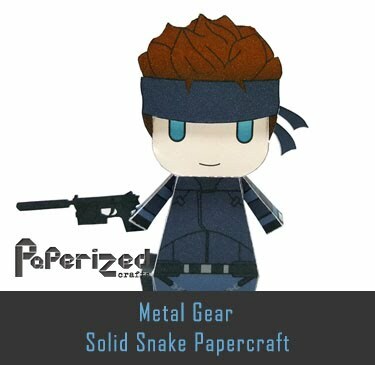 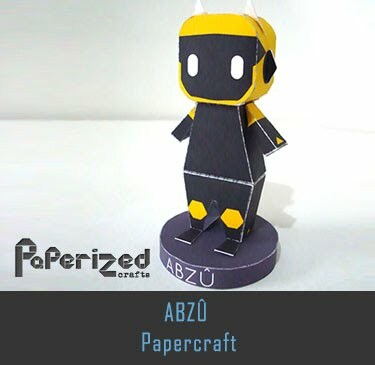 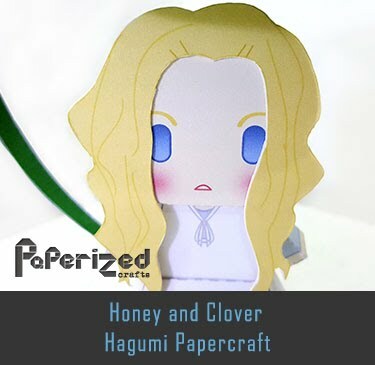 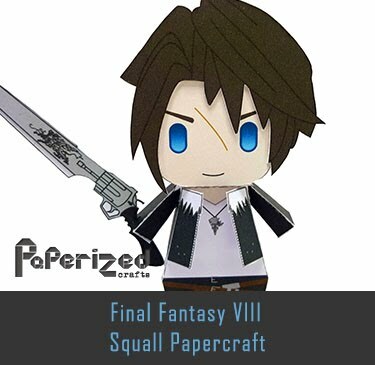 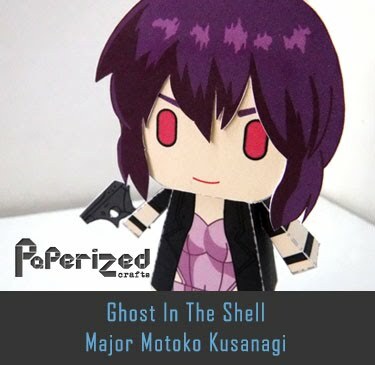 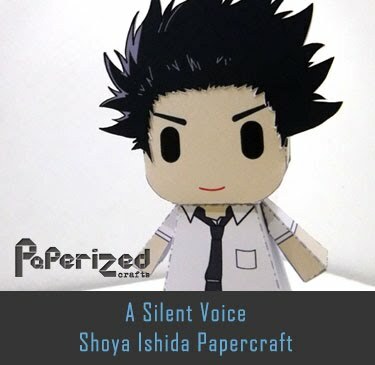 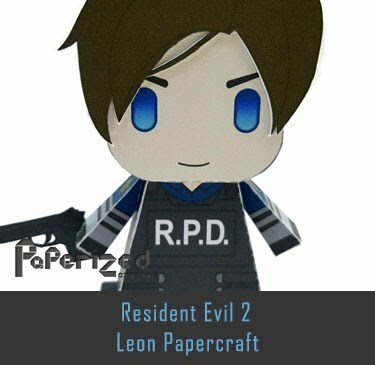 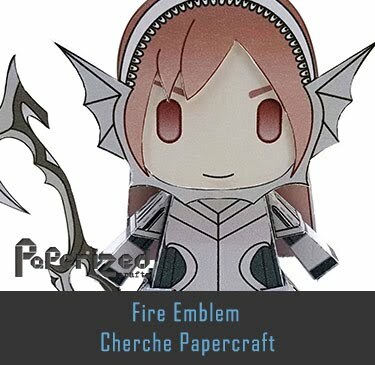 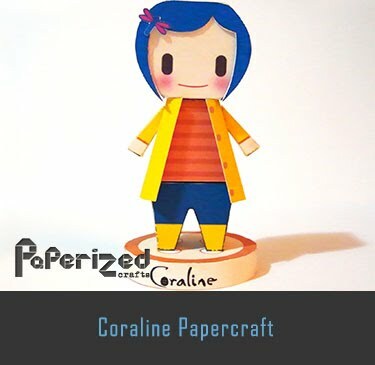 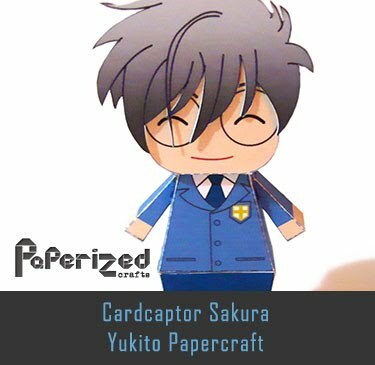 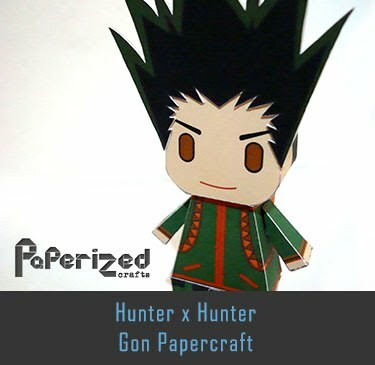 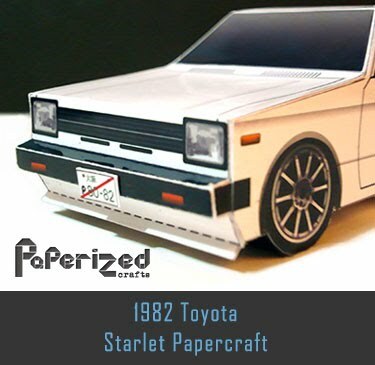 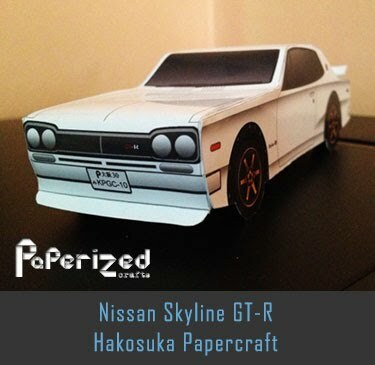 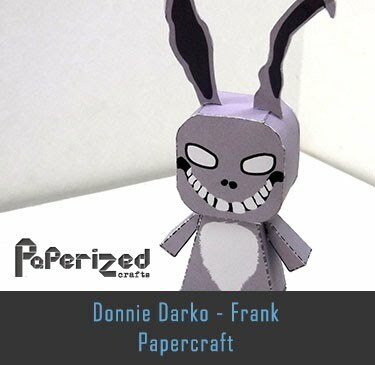 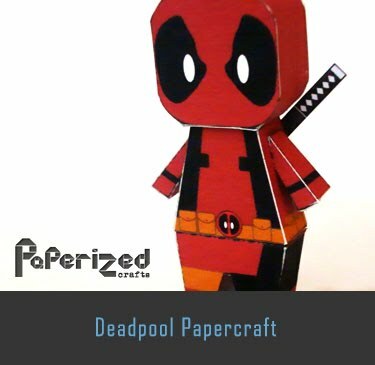 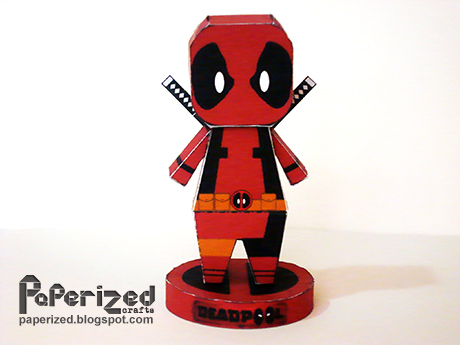 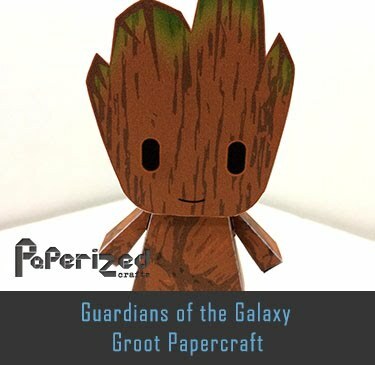 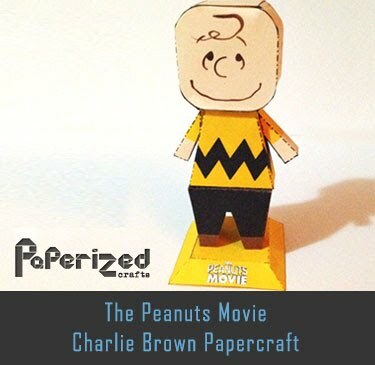 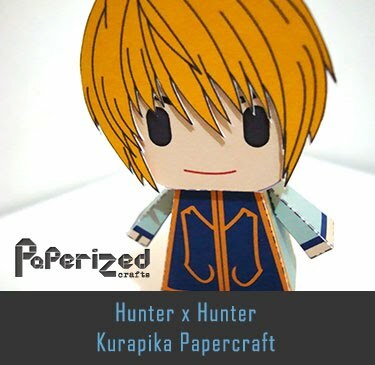 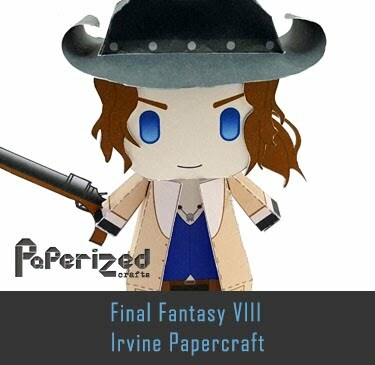 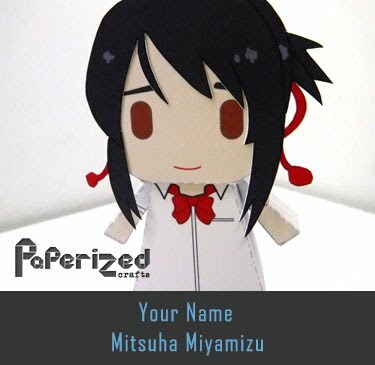 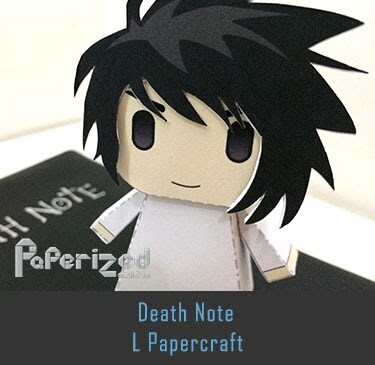 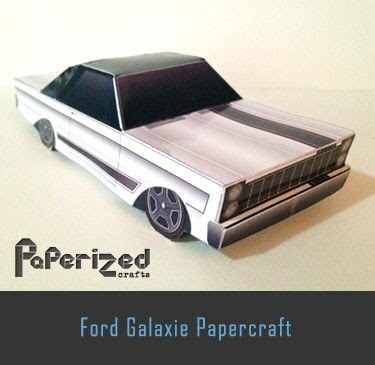 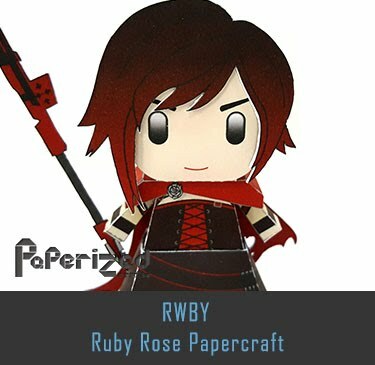 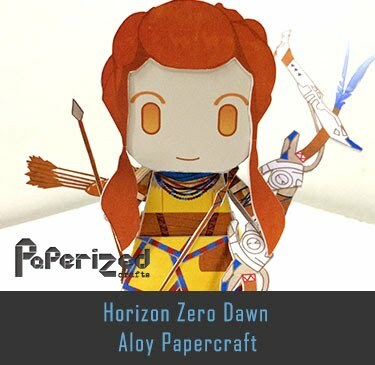 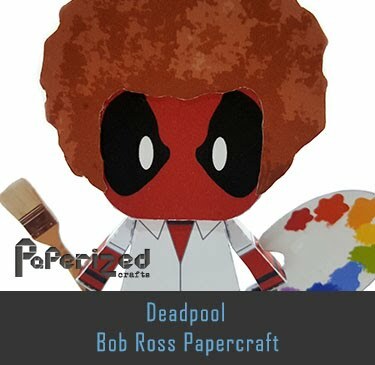 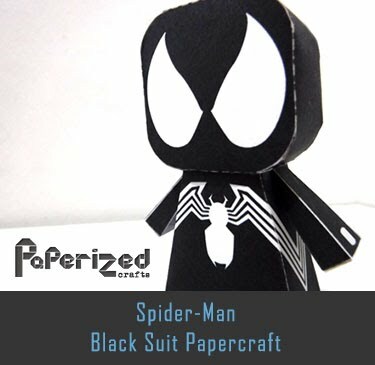 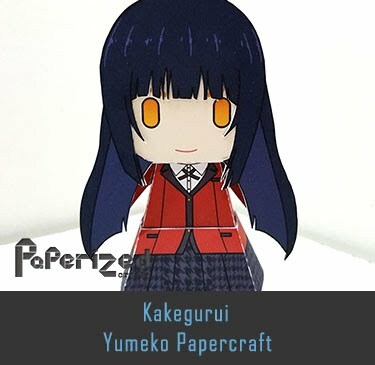 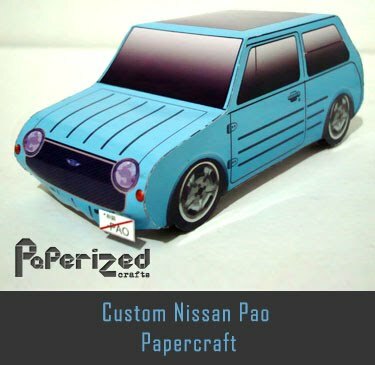 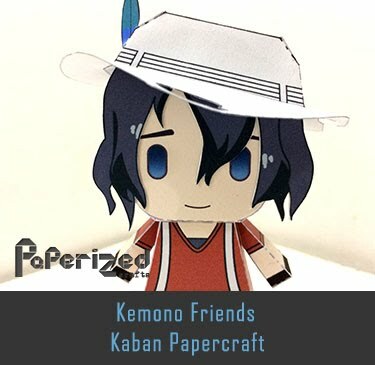 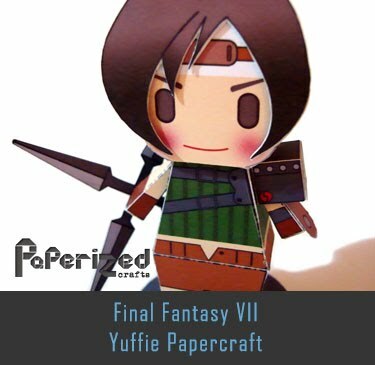 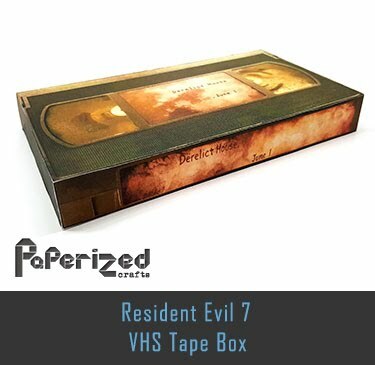 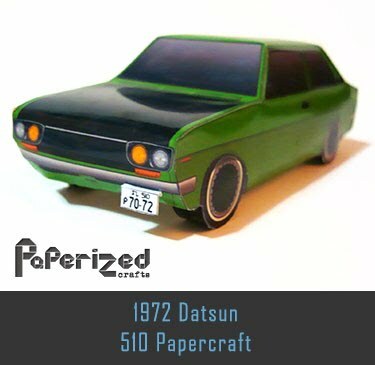 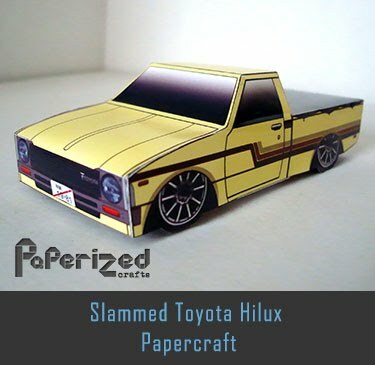 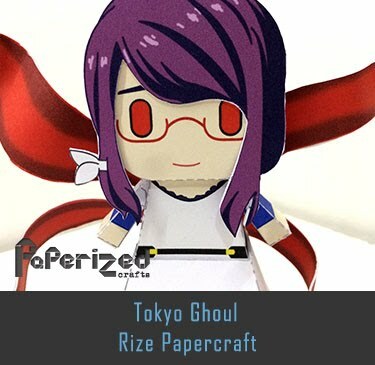 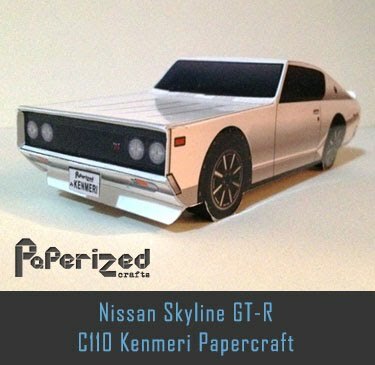 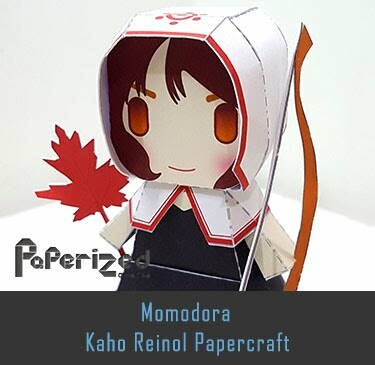 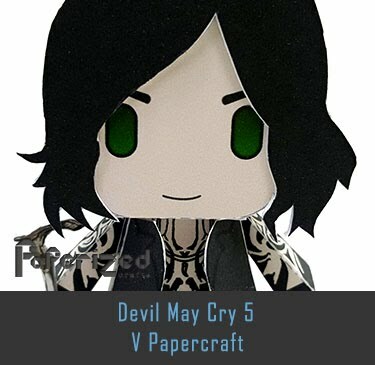 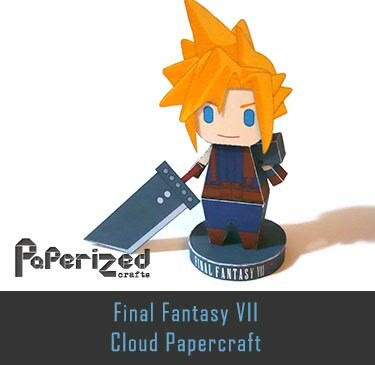 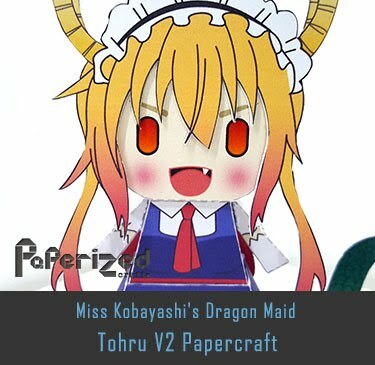 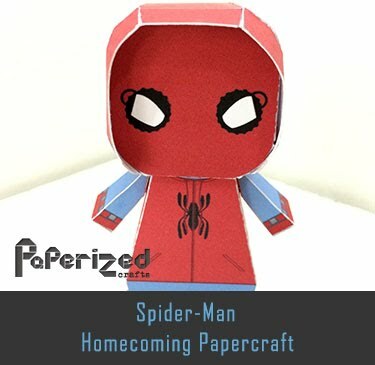 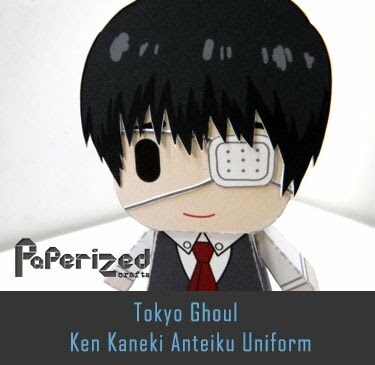 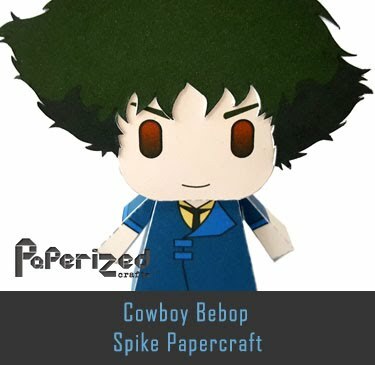 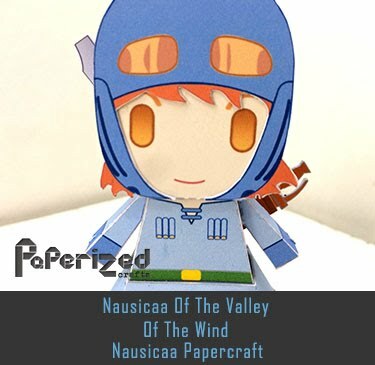 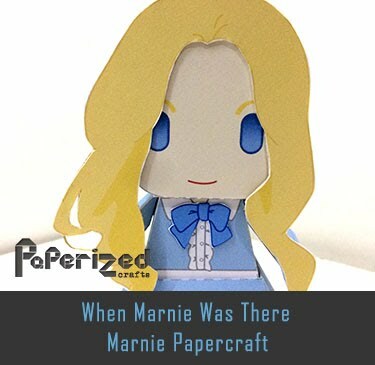 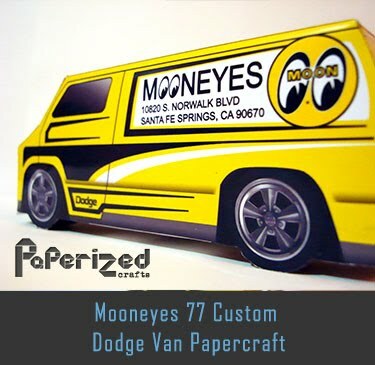 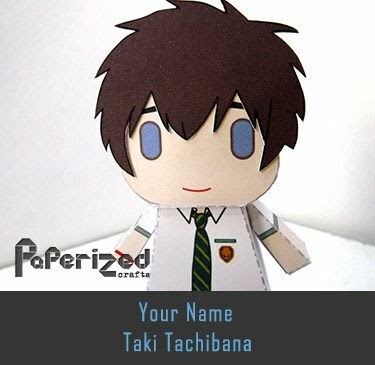 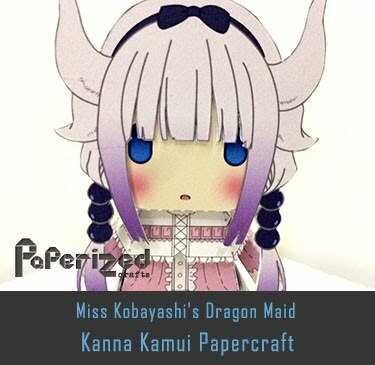 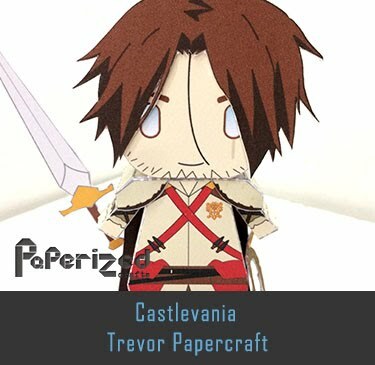 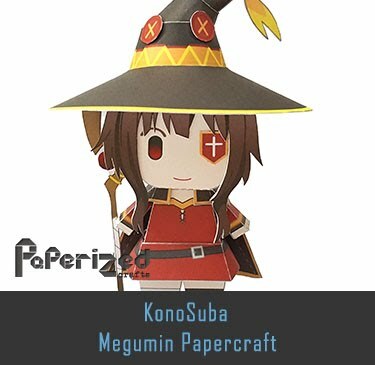 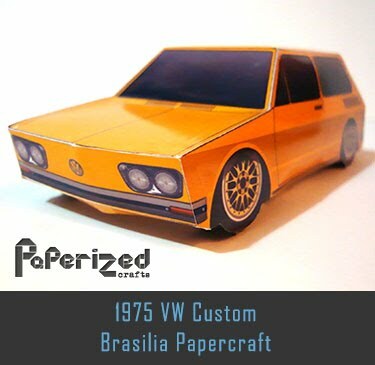 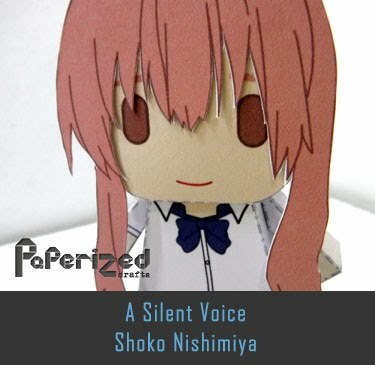 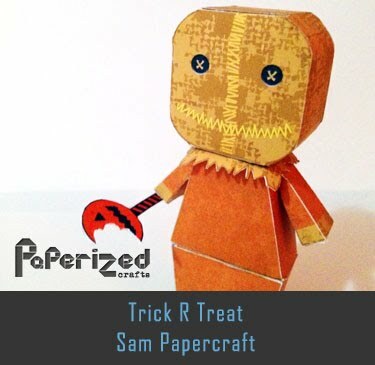 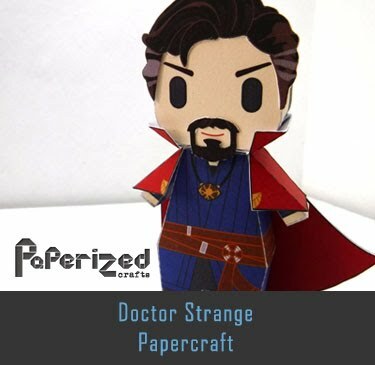 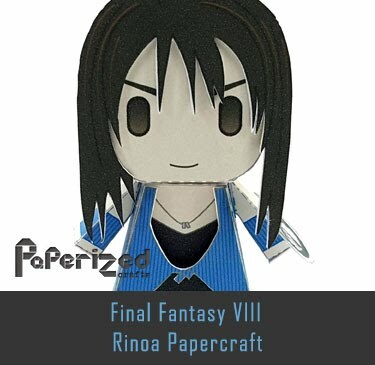 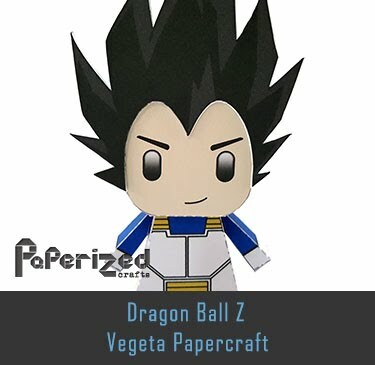 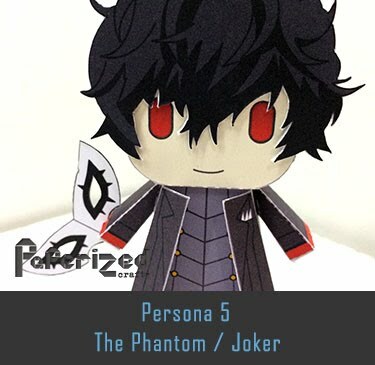 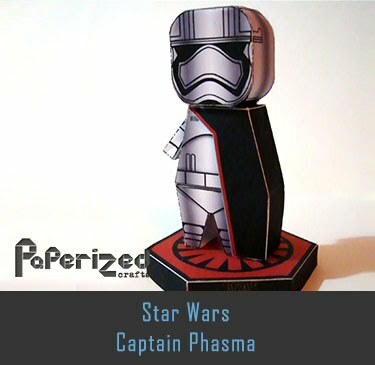 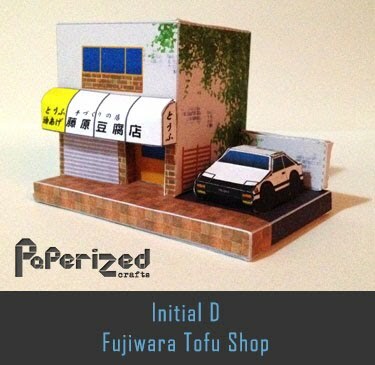 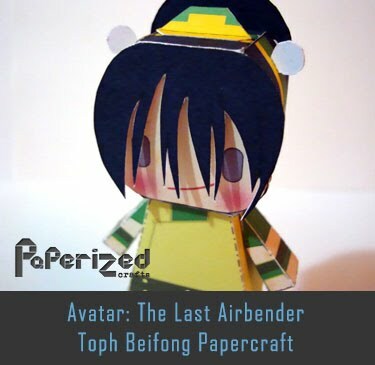 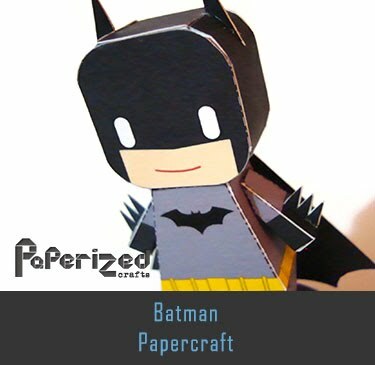 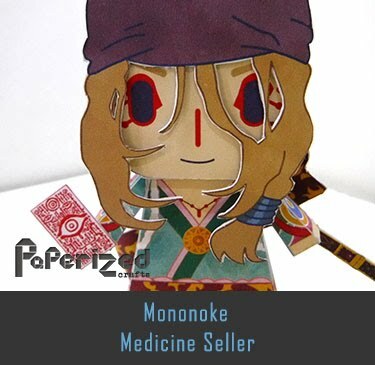 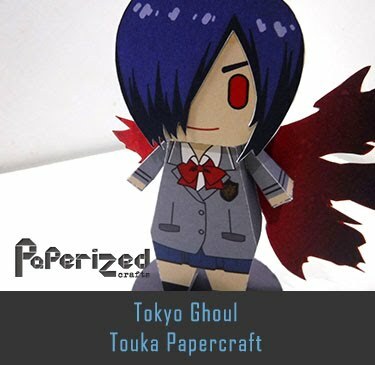 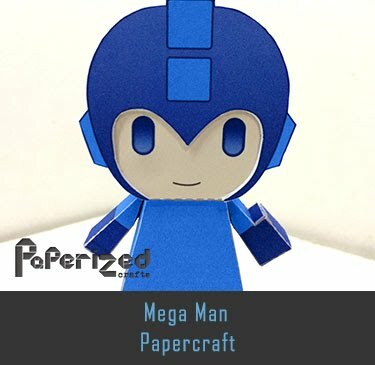 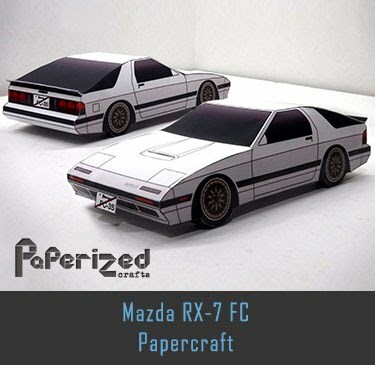 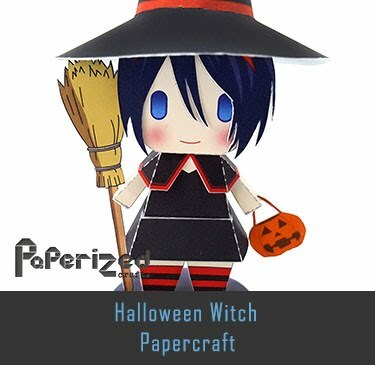 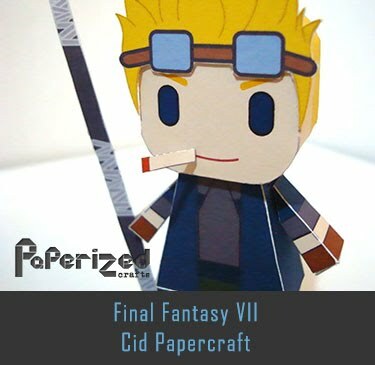 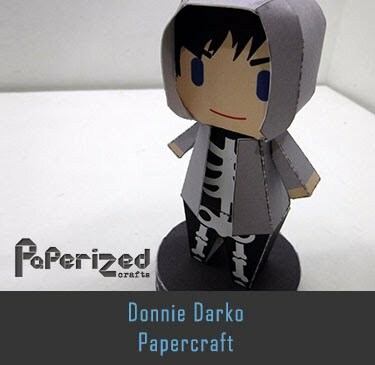 Papercraft created by Brandon from Paperpokes website.